Lexie Sinclair is plotting an extraordinary life for herself. Hedged in by her parents' genteel country life, she plans her escape to London. 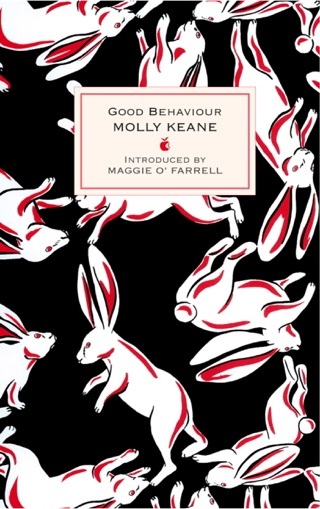 There, she takes up with Innes Kent, a magazine editor who wears duck-egg blue ties and introduces her to the thrilling, underground world of bohemian, post-war Soho. She learns to be a reporter, to know art and artists, to embrace her life fully and with a deep love at the center of it. She creates many lives--all of them unconventional. And when she finds herself pregnant, she doesn't hesitate to have the baby on her own. Later, in present-day London, a young painter named Elina dizzily navigates the first weeks of motherhood. She doesn't recognize herself: she finds herself walking outside with no shoes; she goes to the restaurant for lunch at nine in the morning; she can't recall the small matter of giving birth. But for her boyfriend, Ted, fatherhood is calling up lost memories, with images he cannot place. 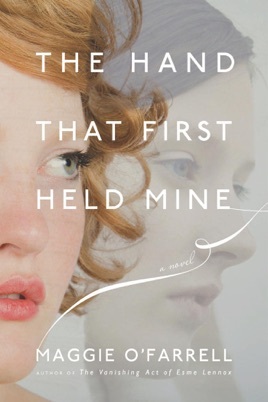 As Ted's memories become more disconcerting and more frequent, it seems that something might connect these two stories-- these two women-- something that becomes all the more heartbreaking and beautiful as they all hurtle toward its revelation. 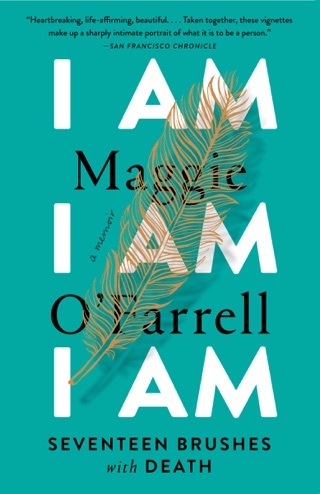 Here Maggie O'Farrell brings us a spellbinding novel of two women connected across fifty years by art, love, betrayals, secrets, and motherhood. 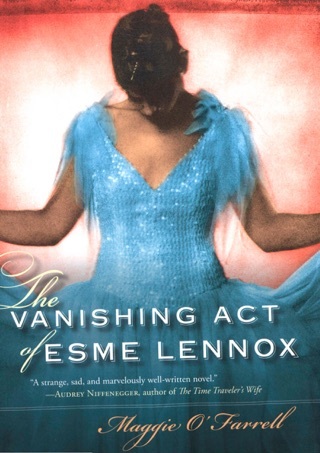 Like her acclaimed The Vanishing Act of Esme Lennox, it is a "breathtaking, heart-breaking creation. 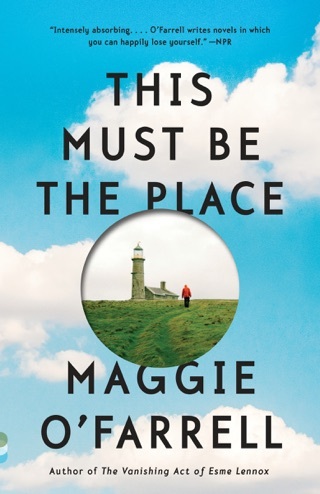 "* And it is a gorgeous inquiry into the ways we make and unmake our lives, who we know ourselves to be, and how even our most accidental legacies connect us. 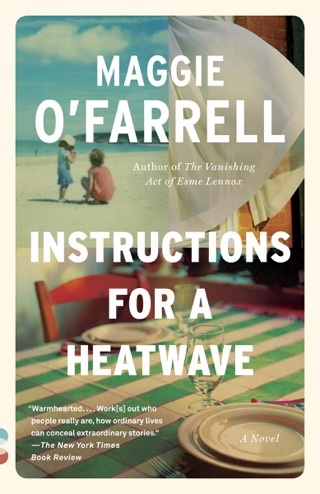 O Farrell (TheVanishing Act of Esme Lennox) interweaves two seemingly unconnected stories that of Lexie Sinclair, living in post-WWII London, and Elina Vilkuna, a denizen of present-day London. Lexie is a rebellious 21-year-old, and when she meets handsome and sophisticated Innes Kent, she realizes he s the one who can help her find the adventure and excitement she craves. Their affair coincides with her moving up in the ranks at the magazine he edits, but a tragedy changes Lexie s life forever. Fifty-odd years later, Elina, a painter, faces her own struggles: she recently had a son with her boyfriend, Ted, and, after a rough child-birth, Ted and Elina struggle to recalibrate their relationship as it evolves into parenthood. While O Farrell brings Lexie to life, she does not achieve the same with Elina and Ted, who come across as just another bland couple facing the challenges of having a child. 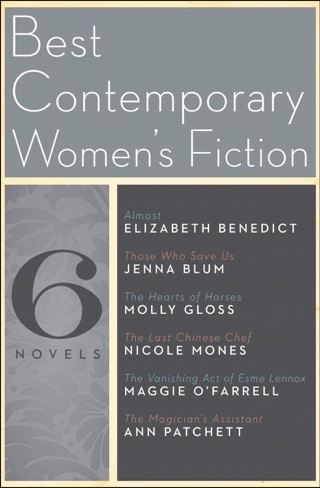 The two plots are, naturally, connected, but the contemporary plot doesn t really get moving until too late in the book. If the contemporary storyline was developed half as well as the historical plot, this would be a wonderful book. As it is, it feels lighter than it should. The form of writing was a bit unusual. You know there is a connection between past and present so it holds your attention. Short story at the end of the book was truly bizarre. A true work of fantasy in my opinion. I will probably avoid reading more of this author's work.